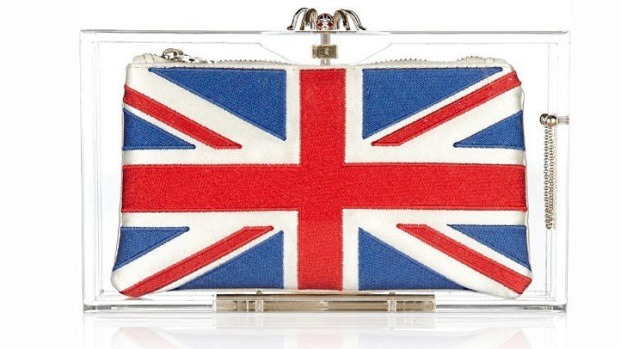 The Team USA outfits were inspired by the 1948 London Games. From left, swimmer Ryan Lochte, decathlete Bryan Clay, rower Giuseppe Lanzone and soccer player Heather Mitts model the official Team USA Opening Ceremony parade uniform designed by Ralph Lauren. 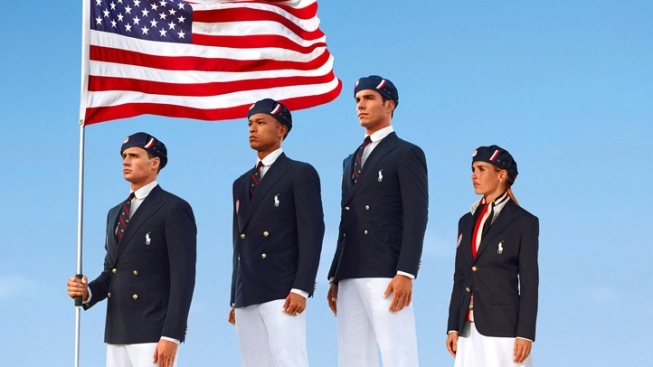 Ralph Lauren, three time outfitter of the U.S. Olympic team, unveiled the uniforms athletes will don during the Opening Ceremony on July 27 in London. Calling it an "updated take on old-world elegance," David Lauren, son and executive vice president to Ralph Lauren, told the "Today" show the aim was to achieve a classic look that would look good on all athletes, from wrestlers to gymnasts. The outfits consists of a white cotton sport shirt with a red and navy necktie under a double-breasted blazer for men, and a cream skirt with a white blouse under a red and navy scarf and a navy blazer for women. All athletes will also sport berets. More casual outfits were prepared for atheletes to wear within the Olympic Village. Athletes gave their approval on "Today" on Tuesday morning. "It's really exciting to be in this outfit right now and know we'll be wearing it in the Opening Ceremonies," said fencer Tim Morehouse.